Micro-Pocket™ Accessories are perfect for when you want the smallest pocket hole possible. 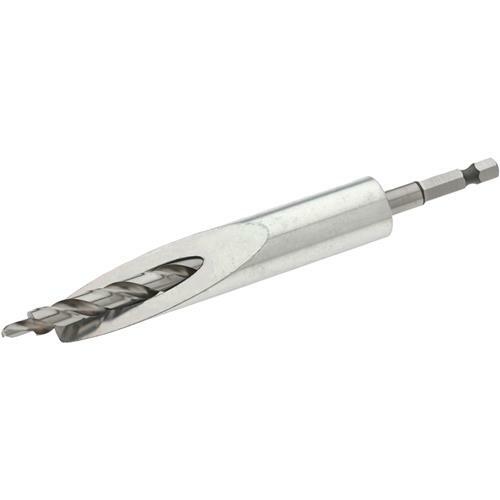 To get started drilling 25% smaller pocket holes with the Foreman, this micro drill bit is what you need. For use with the DB210 Foreman Pocket Hole Machine (Grizzly model T26877).